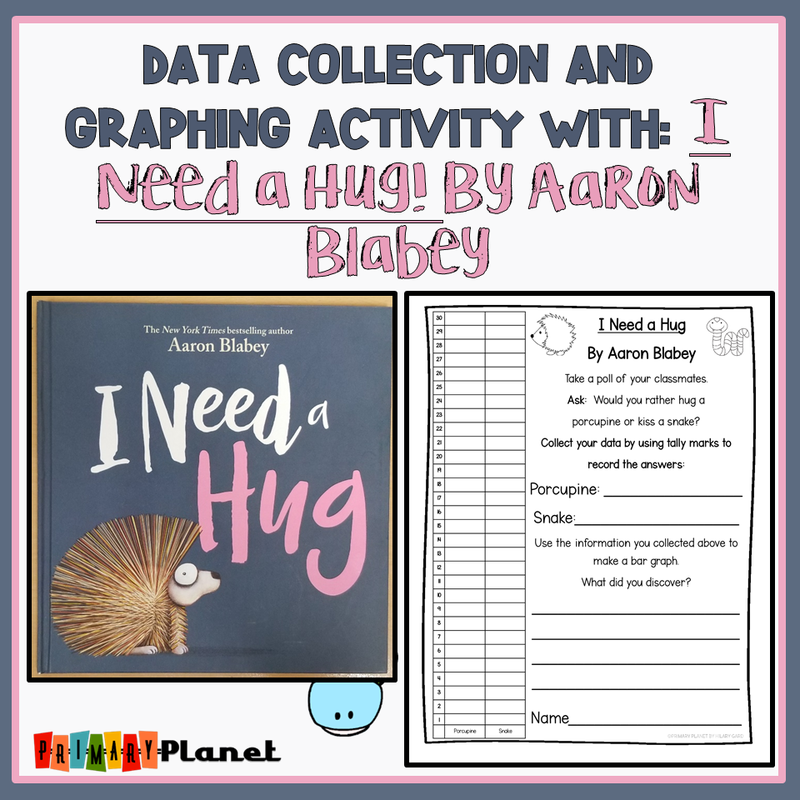 Data Collection and Graphing freebie with I Need a Hug by Aaron Blabey | Primary Planet! 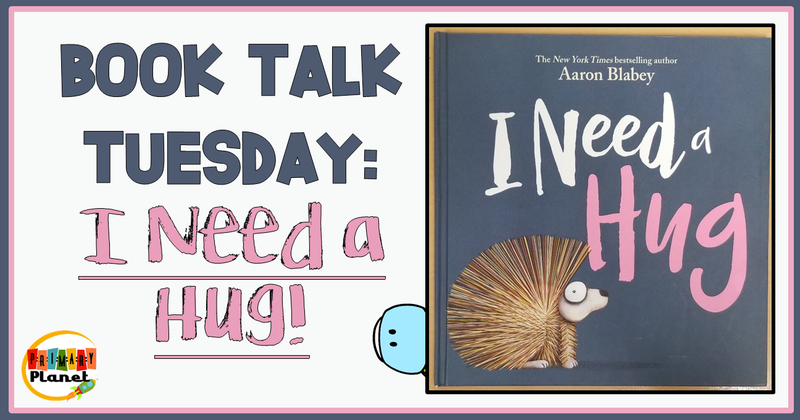 In this book, an adorable porcupine just wants a bit of a cuddle? Can he find it? So, how does this book lend itself to data collection and graphing? So glad that you asked! So, before you read this adorable book, have your students conduct a bit of a survey, or, you could conduct it yourself with your class. Ask the question: Would you rather hug a porcupine or kiss a snake? 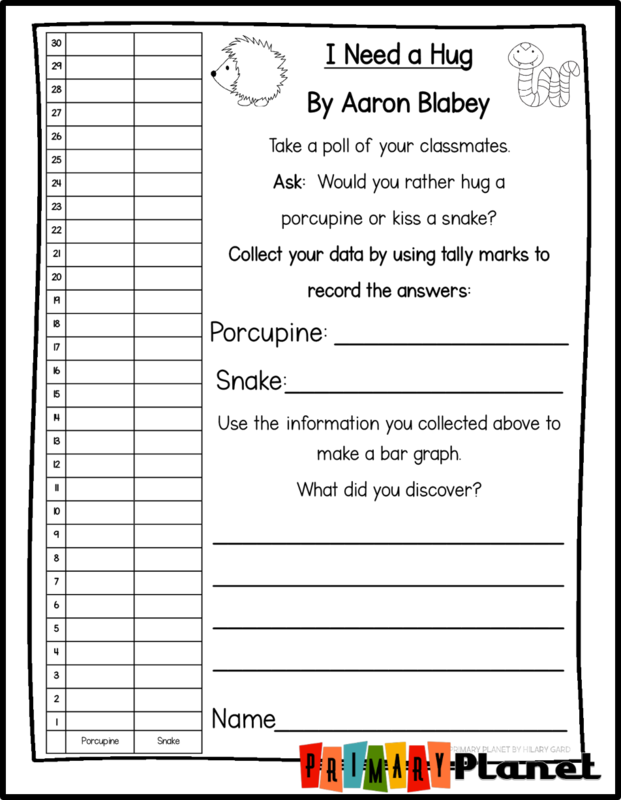 Then, collect the data by using tally marks. Use the data collected to create a graph! Easy peasy. 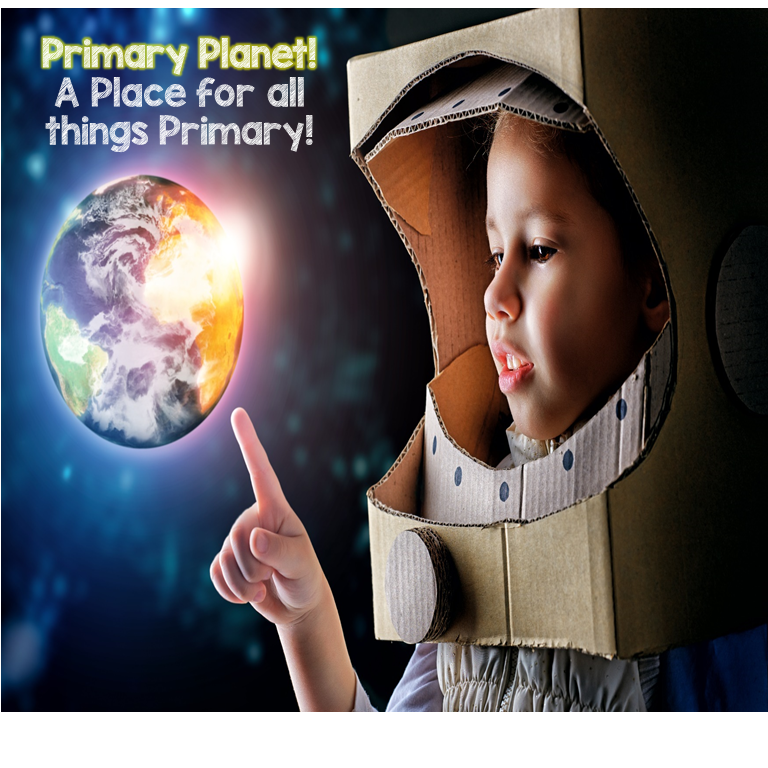 If you are feeling really adventurous and your fellow teachers are game, have your kiddos go to different classrooms to take their poll, or they could even ask their peers at lunch! Who knew data collection could be so fun! Of course, this lends itself to a big WHY? We had an awesome discussion! The kiddos really got a few giggles out of our conversation. Of course, the next step would be to read the story. The trailer above kind of gives it away. All of my students loved this story. We ended with big "AWWWWWWWW" and lots of warm-fuzzy feelings. It is one of our favorites this year! 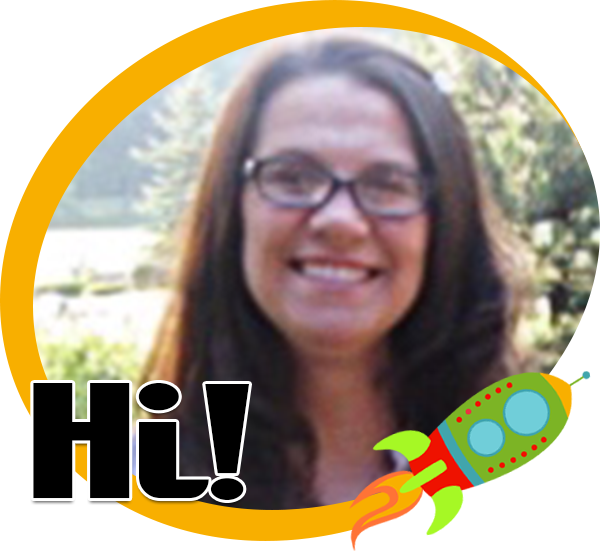 Looking for other great books and freebies to use in your classroom? 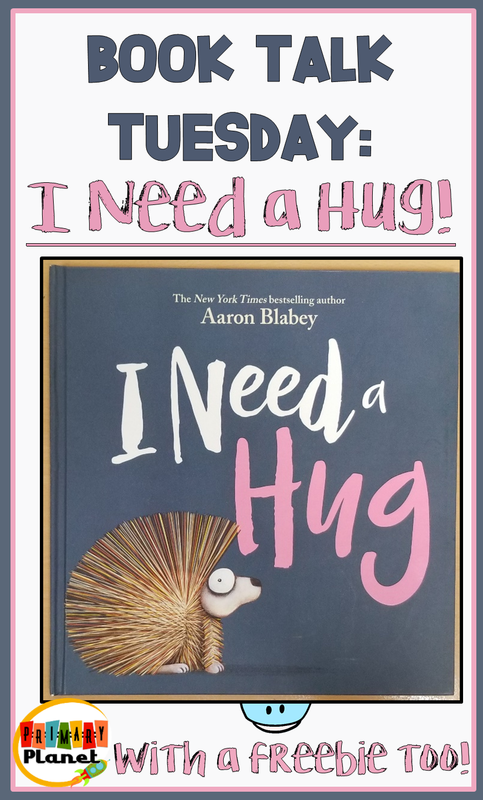 I have MANY blog posts about great books that I use in my classroom and they ALL include freebies! You can find them HERE and HERE! Too long to read now? Pin it and read it later! Sharing is always awesome as well! I LOVE all things Blabey, and this book is no exception. Did you know there's a new Pig book coming out this Summer? Yep! Pig The Tourist.